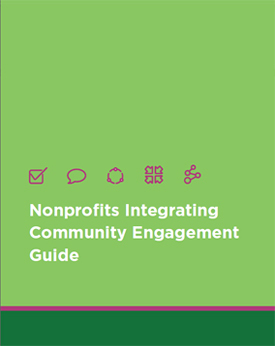 Tools to Engage: Resources for Nonprofits is an interactive, multi-level search portal that connects people and organizations looking to align the values and principles of their work to the best tools, research, and resources from across the social sector. Grounded in the Building Movement Project's perspective and framework that direct service organizations have the potential to bring about progressive social change, this selection of tools is carefully curated to meet the needs of constituents, clients, organizational leaders, capacity builders, consultants, staff, and boards to both provide services and nurture the voice and power of residents to thrive. If you chose to sign up as a member (free of charge) you also gain access to the Forum, a general discussion page, and the Comment function, allowing you to share tips and insights with fellow users about how you are using a particular tool on our site. As a member, you are also able to submit your own tools for consideration for publishing. 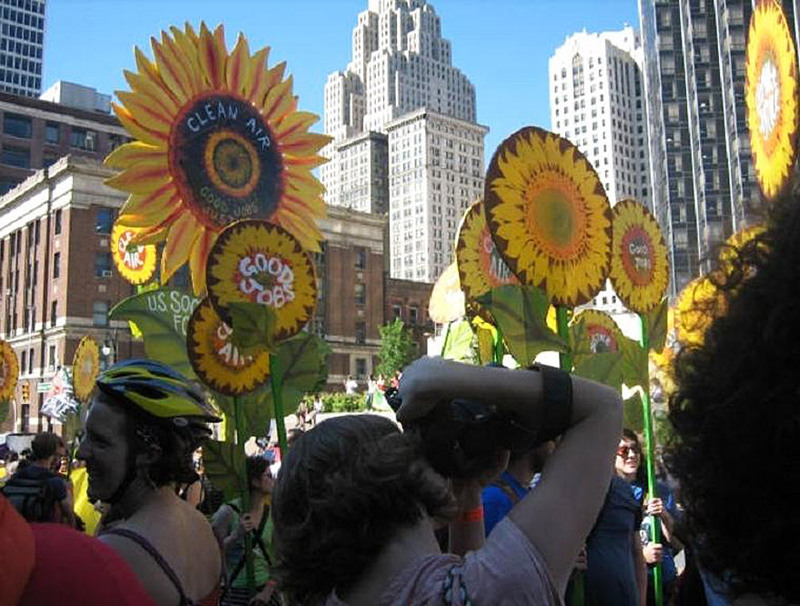 Please consider supporting the Building Movement Project in its efforts to build a strong social justice ethos into the nonprofit sector, to strengthen the role of US nonprofit organizations as sites of democratic practice, and to promote nonprofit groups as sites of movement building for progressive social change. Donate online here. Please indicate “Building Movement” in the Affiliate Designation box. All donations are fully tax-deductible. Thank you!